Sharpening Intensive with Corn Schmid - Evening Class! OH, THE JOY OF WORKING WITH TRULY SHARP TOOLS! Stop fighting your tools! Learn what sharp tools feel like and how to get - and keep - your tools sharp. 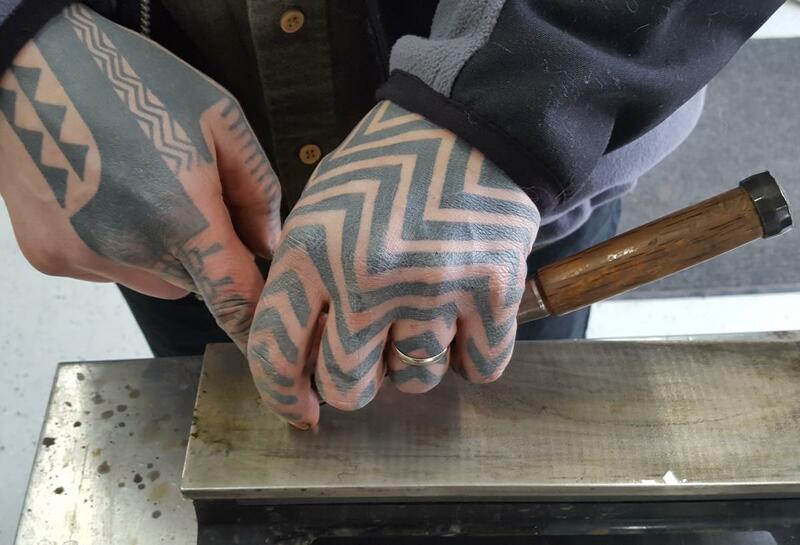 This hands-on, limited enrollment class will teach you the essential skill of free-hand sharpening. $25 of the $60 class fee will be refunded to participants in the form of a Tools for Working Wood gift certificate that can be used on any product TFWW sells. 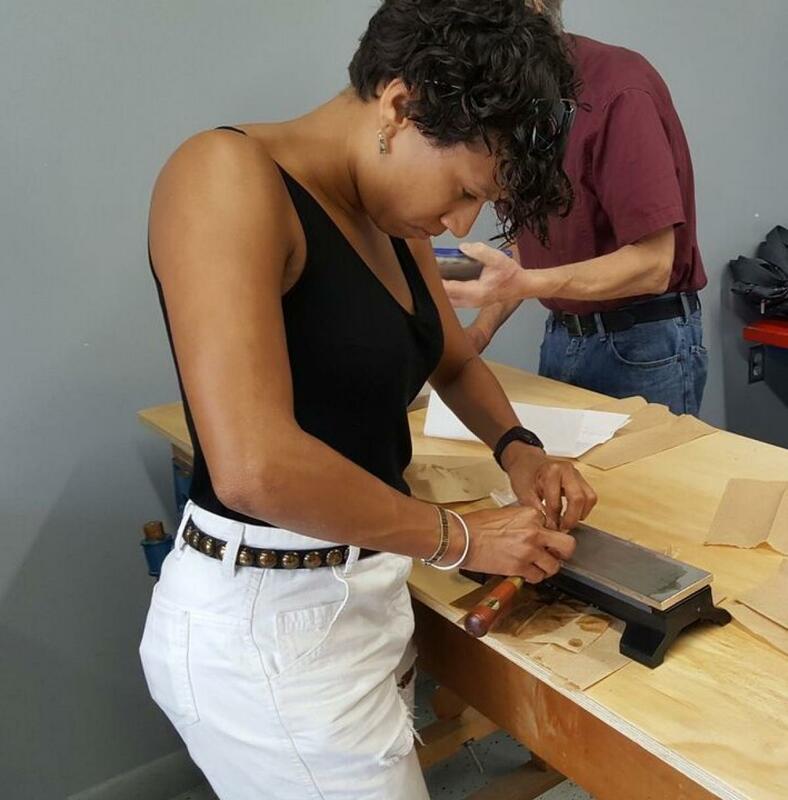 This limited enrollment, hands-on class will practice on chisels (supplied) and will discuss knives and other blades that can be sharpened with the same technique. Cost: Class fee: $60. All students are given a TFWW gift certificate worth $25. Parking is available on our block. The subway (R train to 25th street in Brooklyn) is only a few blocks away.